Download our Team Forms! Join our team or order a t-shirt. Learn more about our team by reading our team handbook. Team 501 students can also obtain high school credit forms by clicking the image to the right. 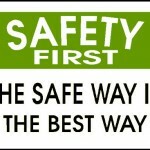 Learn about the safety precautions and rules to observe when around the robot or at competitions. 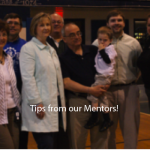 Check out some tips from our mentors! Have questions? 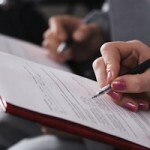 See the most frequently asked questions for quick answers. 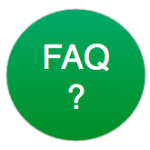 Links to informative sites related to the questions can also be found here.